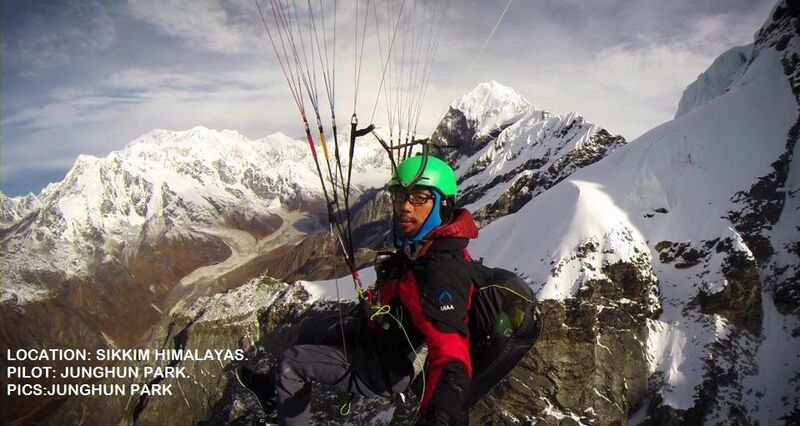 TEAM OF CLIMBERS AND PARAGLIDERS WRAP SUCCESSFUL X(Cross) Himalayan International Expedition of Mt TINCHENKHANG(6010 mts) to summit and paraglide. 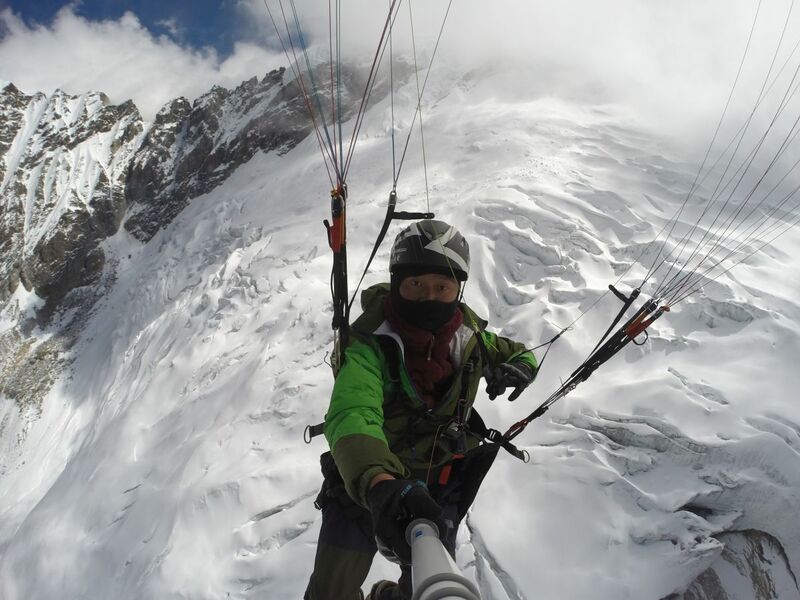 An international team of mountain climbers from South Korea and one paraglider pilot from Sikkim successfully scaled and flew down using a paraglider from Mt Tinchenkhang (West Sikkim) which is at the height of 6010mts on 18th oct 2014. The team was in Sikkim from 10th oct- 27th oct 2014 as part of X(Cross) Himalaya Expedition 2014 led by world renowned alpinist Mr Junghun Park from South Korea. 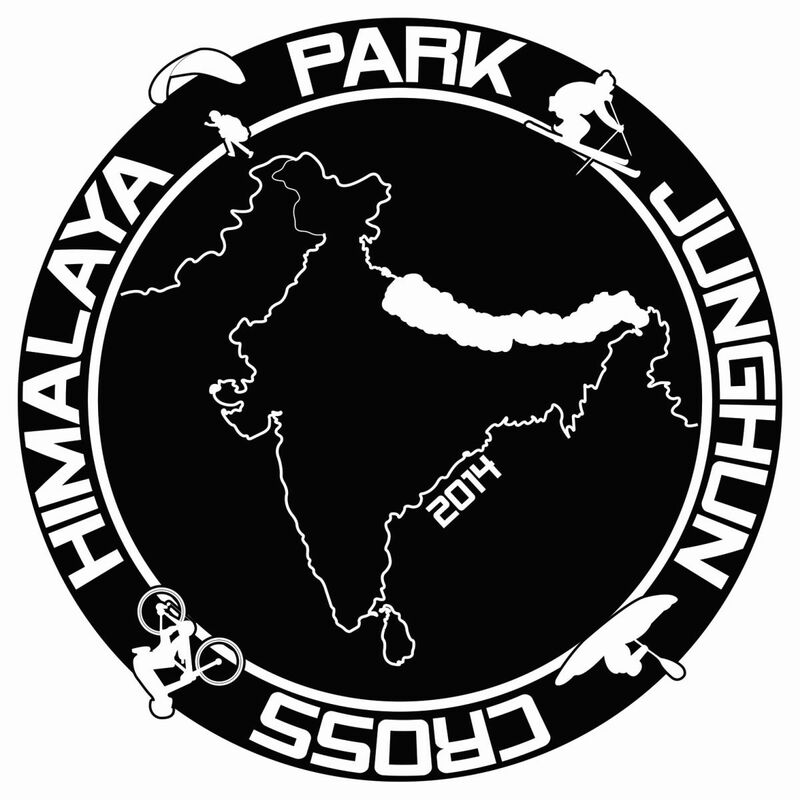 The X-Himalaya expedition 2014 is 1st South Korean attempt to cross the great Himalaya by non motorized means using mountain biking; kayaking; paragliding; climbing and trekking from Pakistan to Sikkim crossing over China; Tibet and Nepal. Sikkim section team members comprised of Captain Mr Junghun Park(South Korea), Mr Deahea Park(South Korea) and one paraglider pilot from Sikkim Mr Raju Rai. The expedition team was accompanied by two members of Seoul Broadcasting System who will be documenting the whole expedition in 6 episodes of 1 hour each. A local pro photographer Mr Praveen Chettri was also part of the team as official photographer of the expedition. During the Sikkim section, the team climbed and paraglide from Mt Tinchenkhang ;did paragliding in Gangtok ;mountain biked, visited dzongu village and other beautiful parts of Sikkim documenting our state natural beauty and adventure activities. 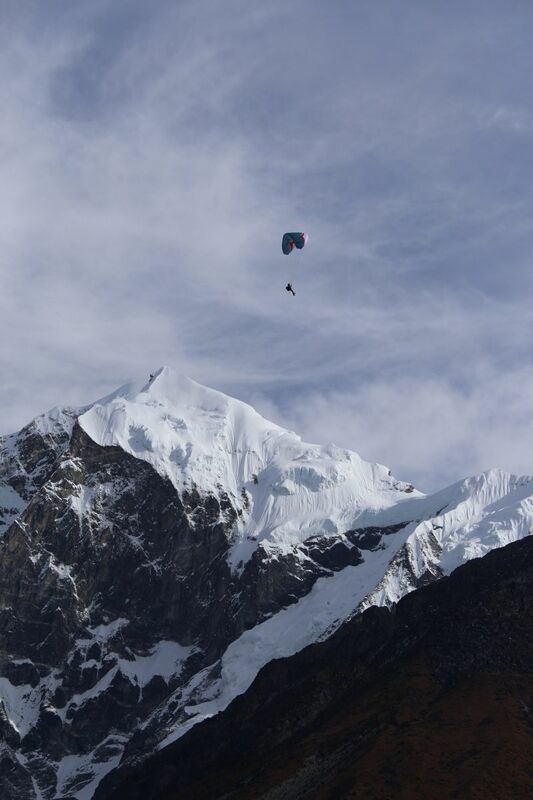 The main highlight of the expedition was the successful attempt of paragliding from Mt Tinchenkhang (6010mts) by Mr Jungun Park and Mr Raju Rai; a first in Sikkim and still not yet ascertained in India. They landed at Thangsing Base camp, to much awe and admiration of the locals and tourists who were there. At Gangtok Mr Raju Rai test flew prototype para gliders from Gin Gliders Inc(South Korea) and gave valuable inputs on the paraglider behavior. 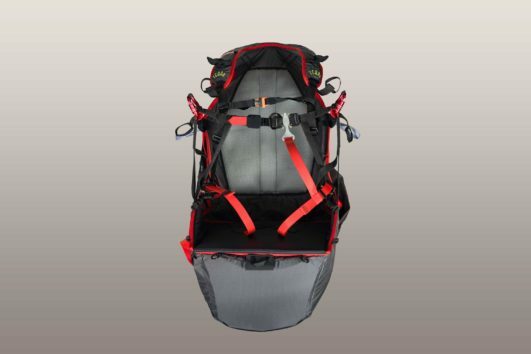 The logistics of the expedition was handed by Khangri Tours & Treks and support staff comprised of two mountain guide Mr Kunsang Gyatso and Mr Anand Gurung both Everester from Sikkim and two climbing Sherpa Mr Doley Subba and Mr Pemba Sherpa. 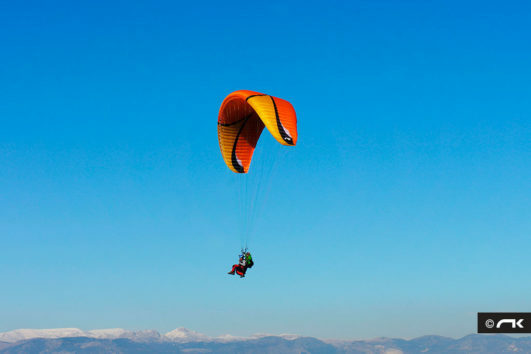 This expedition highlighted the extreme possibilities and abilities of Sikkimese paragliding pilot Mr Raju Rai and Sikkim as an upcoming destination for mountain tourism and new destination for mountain exploration according to expedition leader Mr Junghun Park. This expedition would not have been a success if Department of Tourism & Civil aviation had not fully supported them. 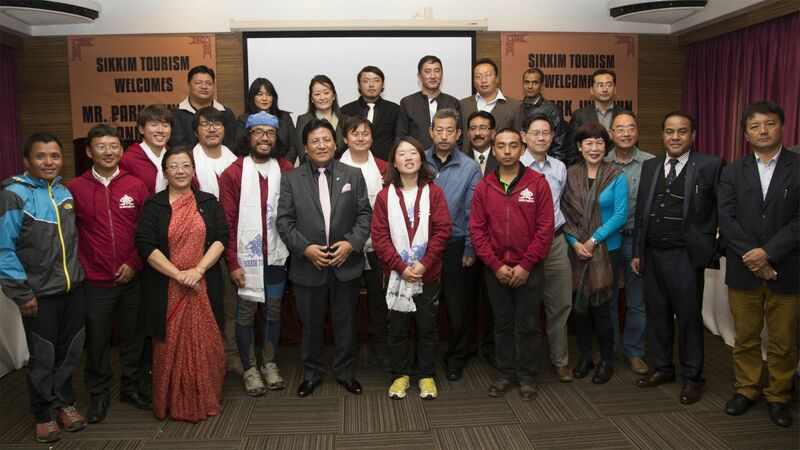 The whole expedition team is very thankful to the Sikkim Tourism officials for all the support they provided in terms of permits, flying permission other logistics; moral support and hosting a grand dinner for the team at Mayfair resort after successful ascent and flying from Mt Tinchenkhang. Mr Junghun Park is very thankful to Honorable Tourism Minister Shri Ugen T Gyatso and Honorable Secretary Shri Chewang Zangpo Bhutia for gracing the dinner hosted by the department of Tourism & Civil Aviation, Government of Sikkim at Mayfair resort. He is much surprised and overwhelmed seeing the pro development and tourism friendly attitude of the government and ministers in Sikkim, as he has been travelling from Pakistan, China, Tibet and Nepal; He had never experienced such gratifying attitude from any government officials. 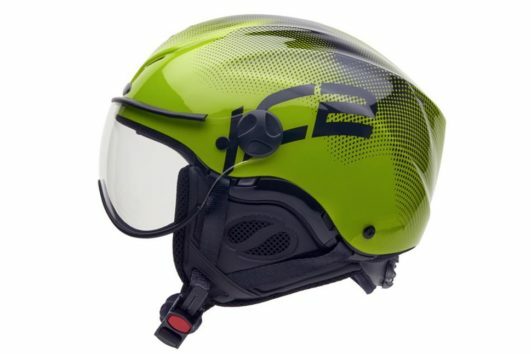 Mr Junghun Park has assured that after completing his expedition and the documentary produced by Seoul Broadcasting System is finished, Sikkim will be promoted in a larger scale; as the documentary will be premiered in various film and adventure festivals across Europe and Asia and the documentary will be broadcasted in Korean national television. There were many milestone set during this expedition. 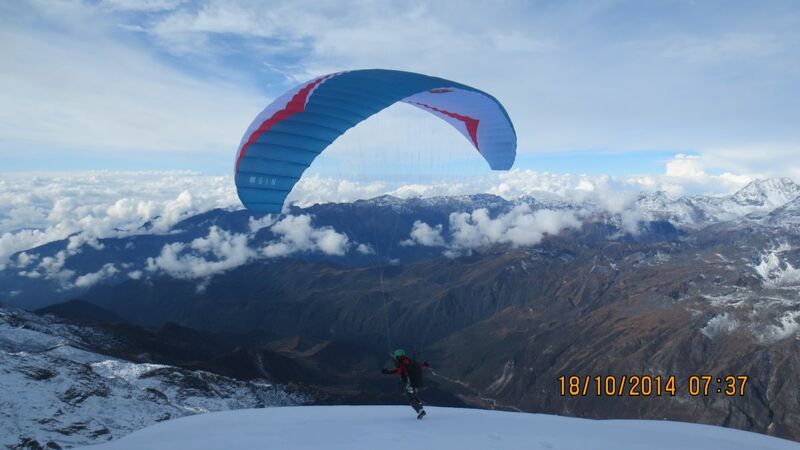 First attempt and success for paraglider to fly from the height of 6000mts in Sikkim Himalayas. First South Korean to Summit Sikkim Himalayas. Shortest time taken for the team to summit; 4 days in total from base camp to summit and back.